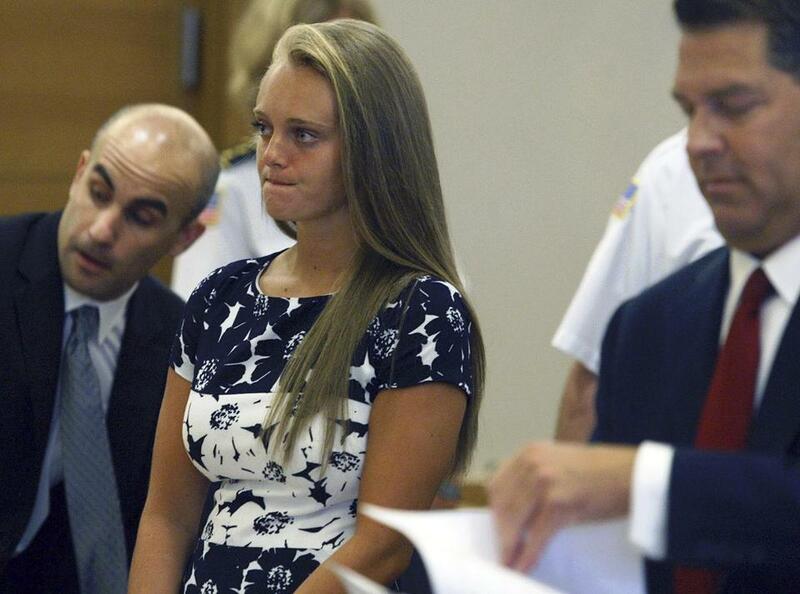 Michelle Carter stood with her attorneys in Bristol County Juvenile Court in Taunton in 2016. Michelle Carter will return to court next Monday where Bristol County prosecutors will ask a judge to order her to start serving the 15-month sentence imposed for her role in the suicide of Conrad Roy III. The move by prosecutors came one day after the Supreme Judicial Court unanimously upheld Carter’s involuntary manslaughter conviction, ruling that her actions met the legal standard of wanton and reckless conduct established by the courts since an 1816 case involving suicide. A hearing is set for Monday at 2 p.m. in the Taunton trial court, according to Bristol District Attorney Thomas M. Quinn III’s office. Carter’s defense attorneys could not immediately be reached for comment, but attorney Daniel N. Marx said in a statement Wednesday that they were considering an appeal to the US Supreme Court. Carter was convicted of involuntary manslaughter in a jury-waived trial in 2017 and sentenced by Juvenile Court Judge Lawrence Moniz to serve 15 months in prison. The sentence has been on hold while the high court reviewed her trial. The SJC upheld her conviction and the 15-month sentence imposed by Moniz.